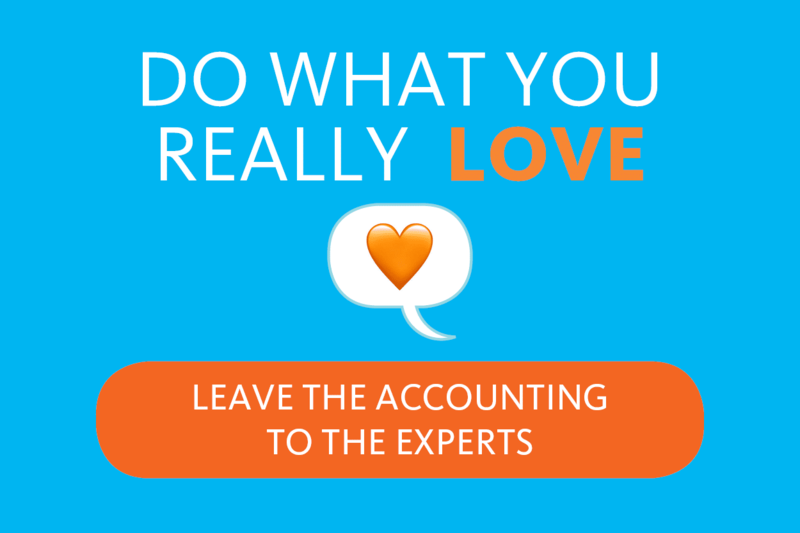 Leave your book work to the experts at SBA so you can do what you really love. Enquire with SBA to be in to win one of 30+ awesome prizes. We have over $10,000 worth of prizes up for grabs. 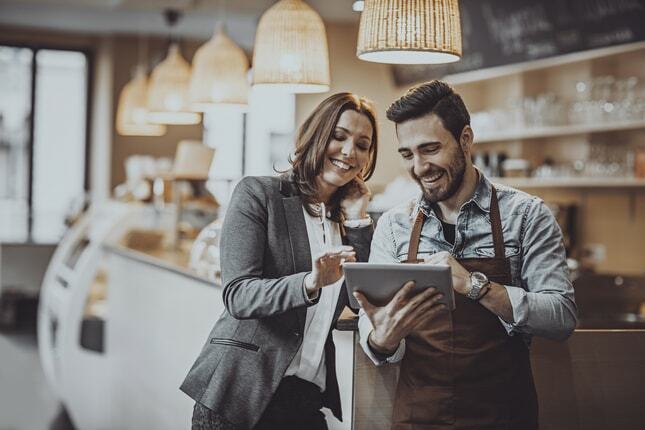 With a range of great accounting services SBA is the first choice for small businesses. SBA cost effectively manage your GST, annual accounts, payroll and tailor a solution to suit your business. 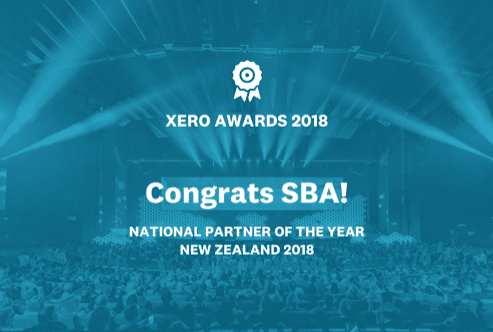 SBA powered by Xero are small business accounting, bookkeeping, tax and payroll specialists, and use the latest technology to provide every client with the best tailor-made programs. Knowing SBA takes the burden of the accounting and financials means I can spend more time with my family.